Data center rack, as an effective solution to the increasingly higher demand for computing power and high-density network cabling in data center, has been widely used in the telecommunication field. As a consequence, a good cable management of the server rack has been a challenging task for IT technicians and network installers. In this post, how to organize the data center rack will be suggested. At the beginning, the data center rack wiki will be introduced. 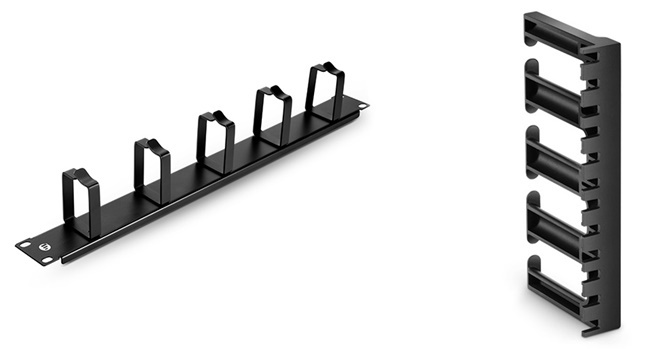 This will be the first step for your better data center rack cable management. The data center rack is a kind of framework used to hold data center equipment, including servers, network switches, cables, etc. Using wisely, the server rack can keep the whole network system work in an ordered and efficient way. 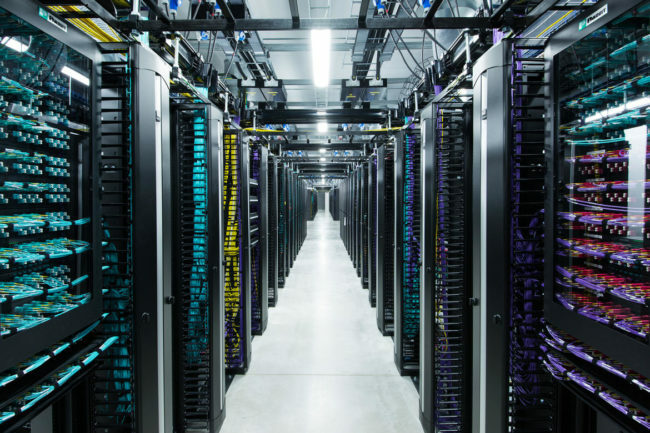 There are many types of server racks in the market. Generally, open server rack, data center server cabinet, and wall mount rack are the most popular types. For a good cable management of data center rack, it cannot do without suitable cable managing devices. Basically, there are three major types of cable organizing devices: patch panel, horizontal cable manager, and vertical cable manager. In previous posts, many types of patch panels have been shared. As an indispensable component of cable management, the patch panel is designed to connect and manage all sort of input and output cables of devices, like switches and servers. 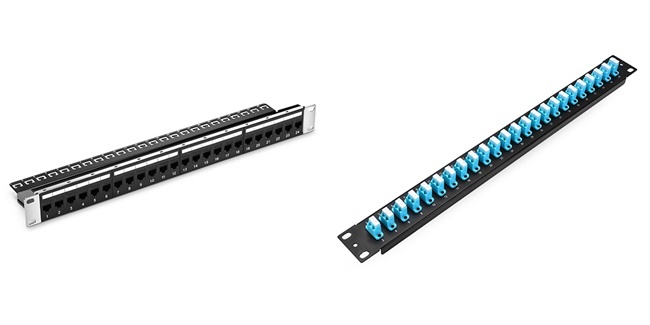 Usually, based on the connected cable type, the patch panel can be divided into fiber optic patch panel and Ethernet patch panel. As for these two types, there still are many subbranches for choosing. Take the fiber patch panel as an example, you can find regular fiber patch panels and enclosures, MTP/MPO cassettes and enclosures, fiber adapter panels and enclosures, MTP-LC breakout patch panels, etc. For different needs, you can choose the corresponding patch panel. The horizontal cable manager is mostly applied in the 1U cable management, the height of data center racks of the standard unit (1.75 inches). Conventionally, it is installed in front of the server rack, ensuring cables being well-organized and protected. Altogether, there are four common types of 1U horizontal cable manager in the market: horizontal cable managers with finger duct, D-ring, brush strip, and the L-shaped horizontal cable manager. Apart from patch panel and horizontal cable manager, the vertical cable manager is another important branch of cable organizers. Similar to the horizontal type, the vertical type is also used to secure, bundle and route the cables at both sides of the server racks. However, unlike the horizontal cable manager, the vertical cable manager provides a vertical pathway for cables from switches to patch panels in the rack system. Among various vertical cable managers, 5U plastic vertical cable manager with bend radius finger, single D-ring vertical cable manager, and 45U 4.9″ wide plastic vertical cable manager are the popular applications. First, make a plan in advance. You need to have a basic idea of the quantity of the connections for cabling. Especially, a plan should be made before the installations of other network devices, such as cabinets and servers. Second, understand industry standards. Before the cabling, another important step is to catch the industrial standards and regulations in your country or even the local area. 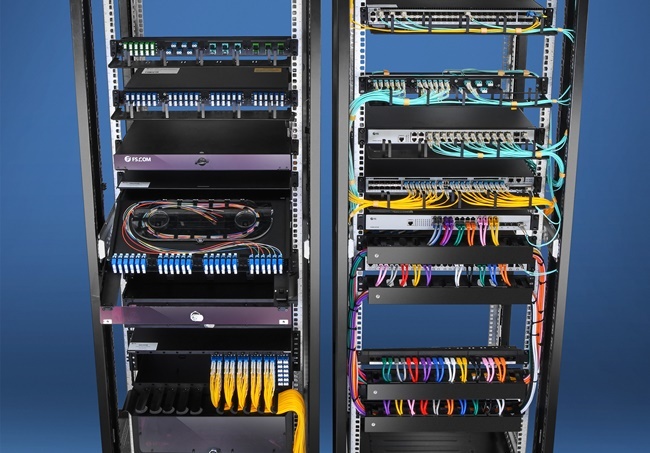 A standard-based cabling system is a prerequisite for your effective cable management. Third, choose the proper cable managing devices. This is the key step to ensure all connections perform well. As mentioned in the last part, there are many types of cable managing devices. You need to choose the right one conforming with your previous planning and network environment. Data center rack cable management has been a headache that has bothered many IT technicians. In fact, an effective cable management for server rack lies in a wisely use of proper cable organizing tools. In this post, the main types of managing devices have been introduced. Also, the tips for data center cable management have also been suggested. This entry was posted in Cable Management and tagged cable organizer, data center rack, fiber optic patch panel, server rack on October 6, 2018 by Camilla.Zhang.